Alegro coffee-restaurant has become a must-visit place for everyone over the last 9 years. Known for its warm, comfortable environment, offers coffee and breakfast in the morning, snacks and a variety of Mediterranean dishes throughout the day until late in the evening. 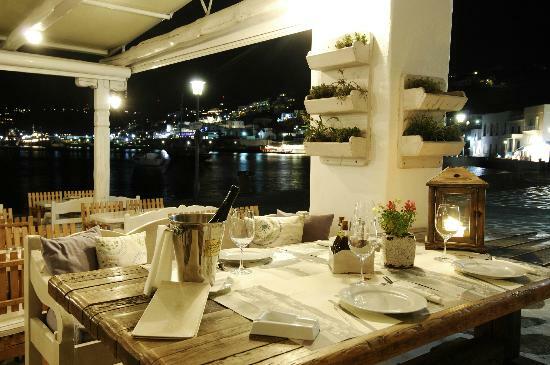 It is located in Mykonos town and if you wish to have a drink or a cocktail, Alegro is also the place for you.